The Wayzata girls hockey team edged Maple Grove 1-0 in a matchup of two of the area’s top teams. Stephanie Garvis made 22 saves to earn the shutout for the Trojans. Lucy Morgan stopped 28 of 29 shots for the Crimson. McKenna Hartle scored the game’s only goal for Wayzata. Both teams are now set for playoff competition. 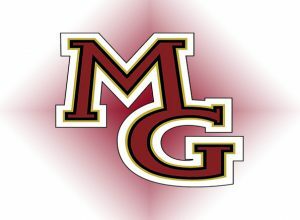 Maple Grove is the top seed in Section 5AA. Wayzata is the number three seed in Section 6AA.